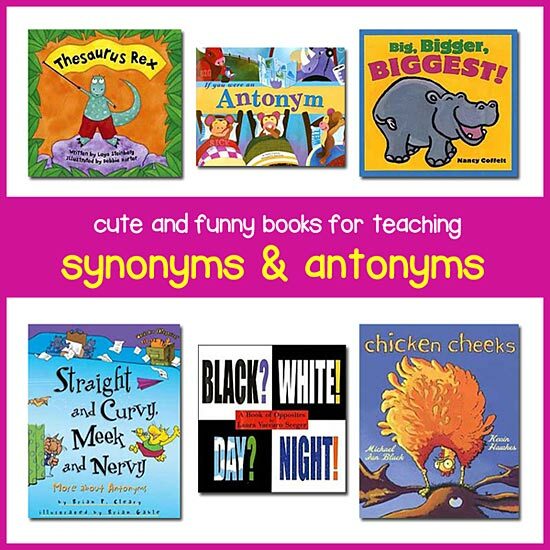 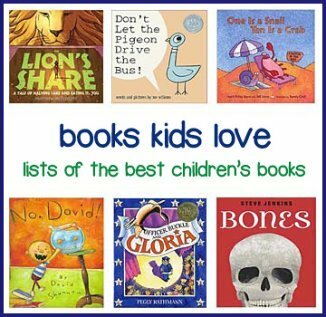 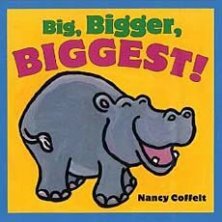 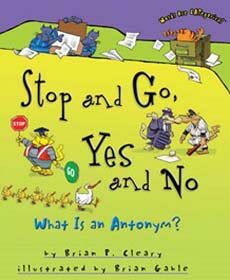 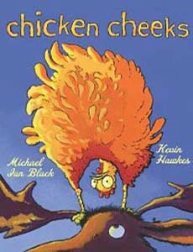 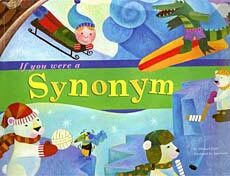 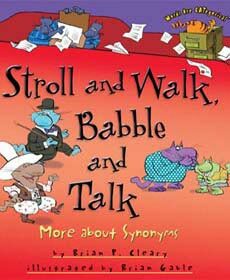 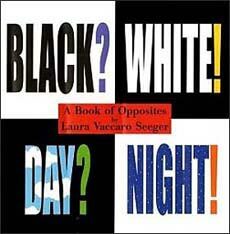 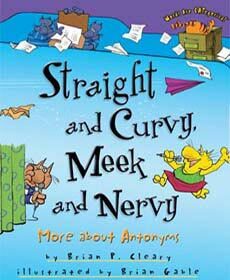 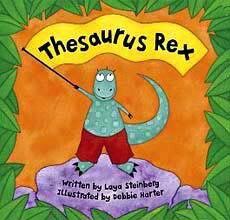 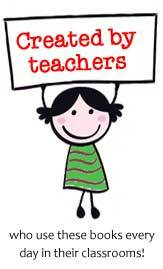 Below are clever, educational books that are perfect for teaching antonyms and synonyms. 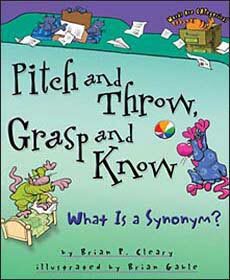 This isn't generally a subject that children struggle with, as the base concepts of the same and opposite are fairly straightforward. 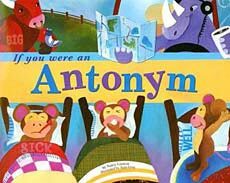 The trick is getting children to see how the proper use of synonyms and antonyms can make writing much more interesting, precise, and exciting.